Advertising art contest Square Art has changed the date of its exhibition to mid-July and extended the call for entries to the 14th June. Dates for the exhibition, founded by Soho VFX house Golden Square and production company Disqo, are changing from the 16th May to the 11th July 2013. 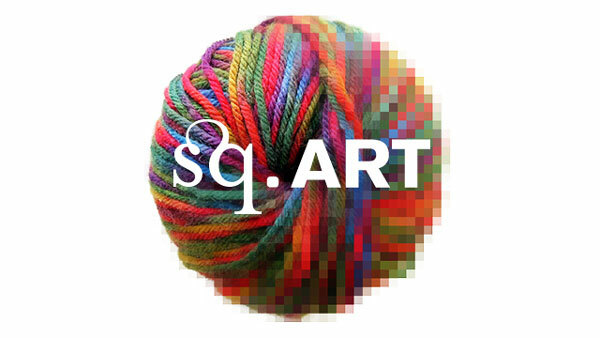 Square Art, which is in its twelfth year, is open to people working within the advertising industry. The decision was taken to move the date back after receiving feedback from artists wishing to enter. The Square Art Jury for 2013 includes Neil Bennett (Editor, Digital Arts), Daniel Bergmann (MD, Stink), Danny Edwards (Editor, Shots), Karen Gaskill (Events Curator, Crafts Council), Emily Hare (Managing Editor, Contagious), Nils Leonard (CCO, Grey), Jamie Madge (Worldwide Editor, SourceEcreative) and Steve Vranakis (ECD, Google Creative Lab London). The winner of the top prize will be awarded with the first ever ‘Golden Square’ trophy, as well as a dinner for two. Visit goldensq.com/squareArt for more information.